"Disappointing to hear that his show is no longer going to be telecast"
The Kapil Sharma Show has been taken off air temporarily and India's Nightingale Lata Mangeshkar, like many other fans, has expressed her disappointment. Talking to DNA, the legendary singer wished Kapil Sharma a speedy recovery and said that she hopes the show returns soon. "He brought so much happiness and laughter into every home. It's truly disappointing to hear that his show is no longer going to be telecast," DNA quoted Lata Mangeshkar as saying. 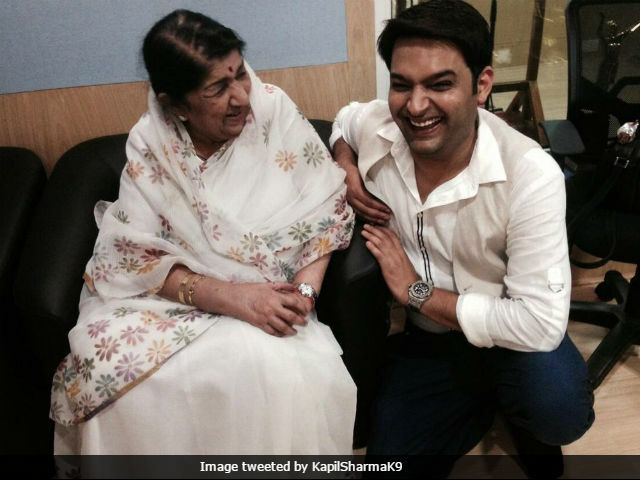 Kapil Sharma is known to admire Lata Mangeshkar and the duo share a wonderful rapport. The comedian always wanted to invite her to be a guest on his popular show, to which Lata Mageshkar responded, "I enjoy watching his show. Not being on it." 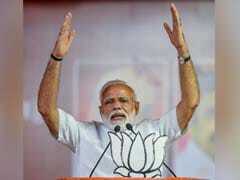 "I want Lata didi to know that the show is coming back stronger than ever. I am here at an Ayurvedic clinic for 40 days of healing. I am already feeling the change in me. I promise I will come back stronger than ever," DNA quoted Kapil Sharma as saying. Kapil Sharma also spoke about the various reports on his health issue and said that he 'needed a break' to get back in form. "They talk about my health like qualified doctors. I am supposed to have gone mad. I want all my well-wishers to know that there is nothing other than overwork that is wrong with me. I needed a break. God has given me one," DNA quoted Kapil Sharma as saying. Kapil Sharma cancelled several shoots of his show due to his ill-health. 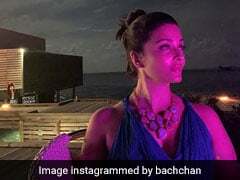 Stars like Shah Rukh Khan, Anushka Sharma, Arjun Kapoor and Ajay Devgn, arrived on the sets of The Kapil Sharma Show but had to leave without shooting. Speaking to Bollywood Hungama, Kapil Sharma said that the actors were aware of his problem. "Do you think I am so stupid as to turn away big stars like Shah Rukh Khan and Ajay Devgn? They all knew what my problem was. They all saw how I was suffering. They were all very caring. None of them minded. Only a section of the media made me sound like this arrogant monster that was using his health as an excuse to turn away stars just to satisfy my ego," Kapil told Bollywood Hungama. The viewership of The Kapil Sharma Show started decreasing enormously after his infamous mid-air fight with Sunil Grover, who portrayed the role of Dr Mashoot Gulati on his show. Kapil allegedly assaulted and abused Sunil during a flight back from Melbourne. Following the spat between Kapil and Sunil, his co-stars Chandan Prabhakar and Ali Asgar also quit the show. In June, Chandan Prabhakar buried the hatchet and returned to the show.